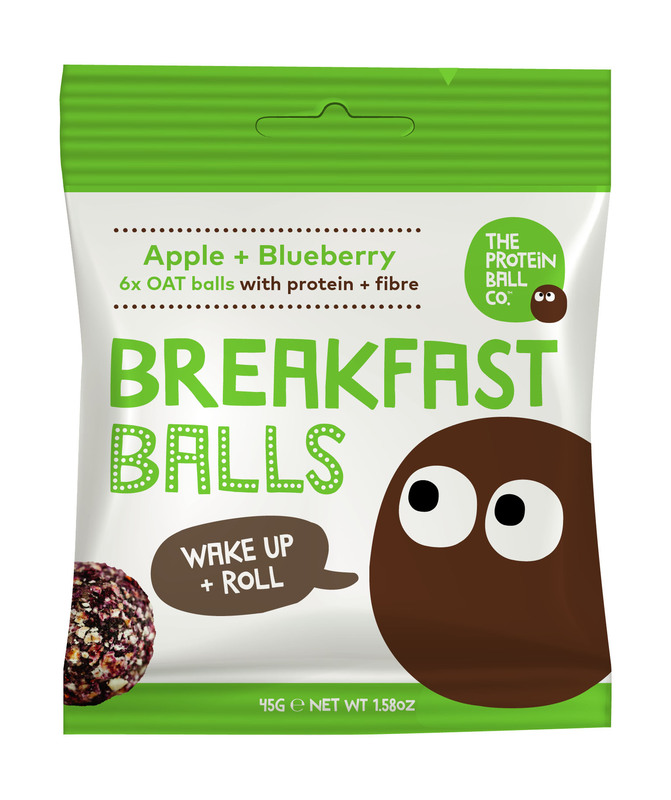 Get your morning on-a-roll with our six high fibre, gluten free, Strawberry +Vanilla oat breakfast balls. 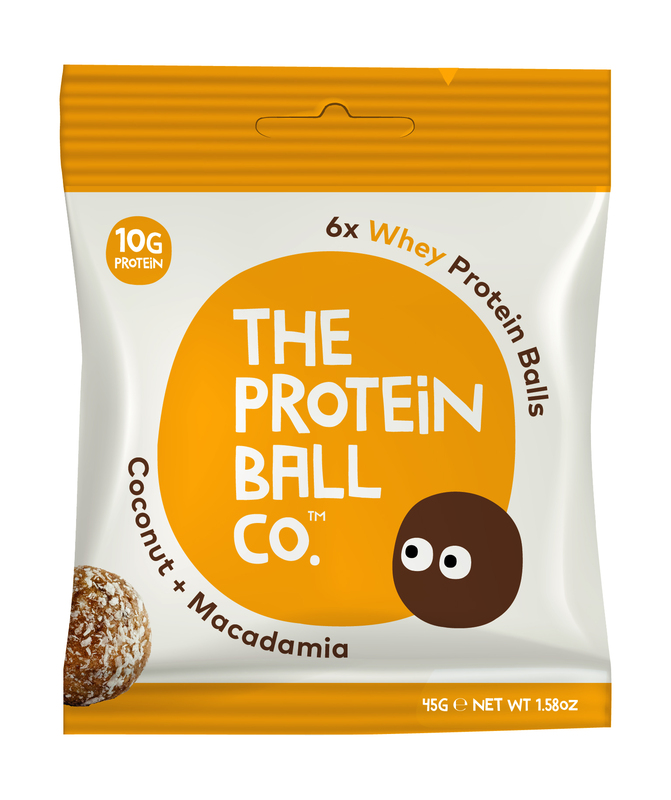 These sweet and moreish breakfast balls are made with pitted dates, gluten free oats, almonds, strawberries and natural vanilla flavouring. 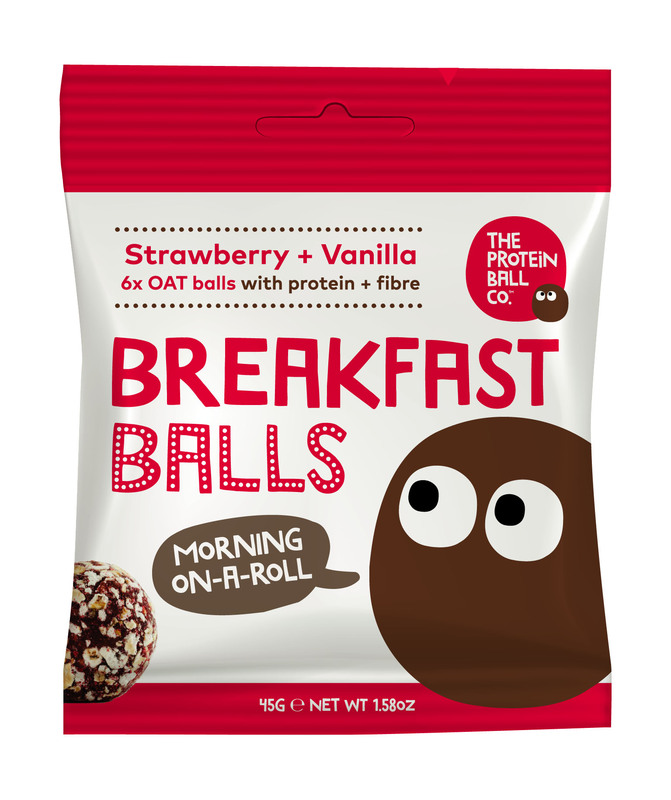 Our new Strawberry + Vanilla breakfast balls taste like a healthy strawberry milkshake - perfect for children! A great breakfast snack with a cup of tea or coffee, on the way to the office, or after your morning workout.